Yesterday Amilcar, Dirk and I had the pleasure to white water raft the Nile in Jinja Uganda. 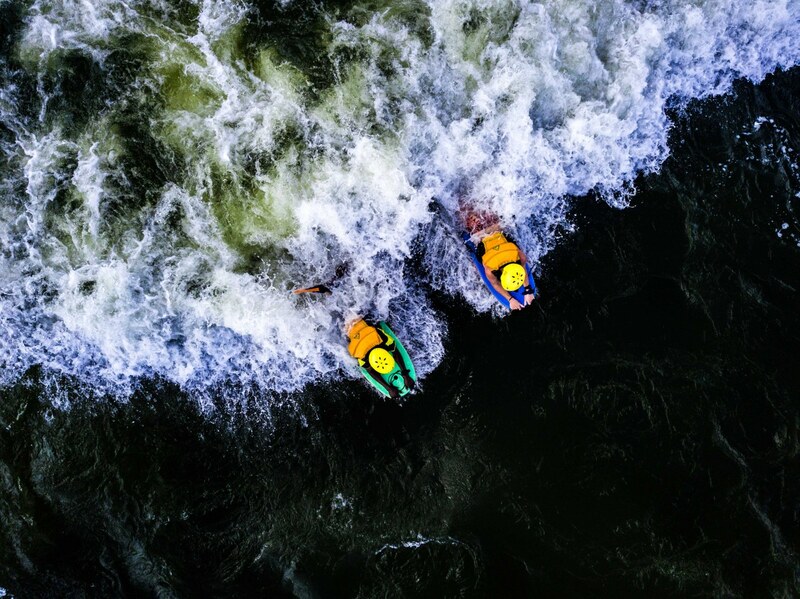 It's nearly impossible to describe the sensation of rushing down a huge rapid, a natural roller coaster that shakes your every bone with such incredible power, that you hold on for your dear life. "The Sun shines not on us but in us. 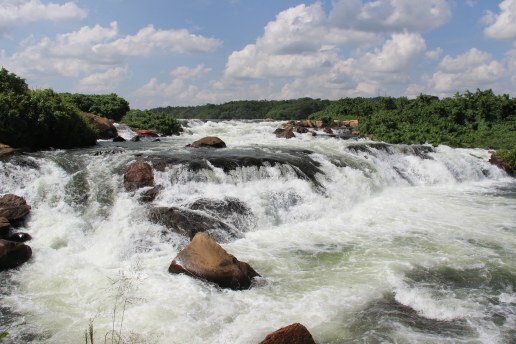 The Rivers flow not past, But through us." 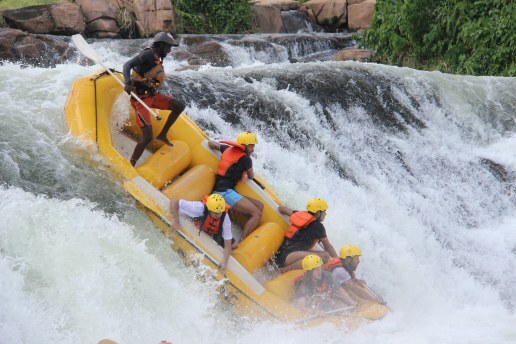 When it comes to rafting in Jinja, there are a great deal of players in the field. 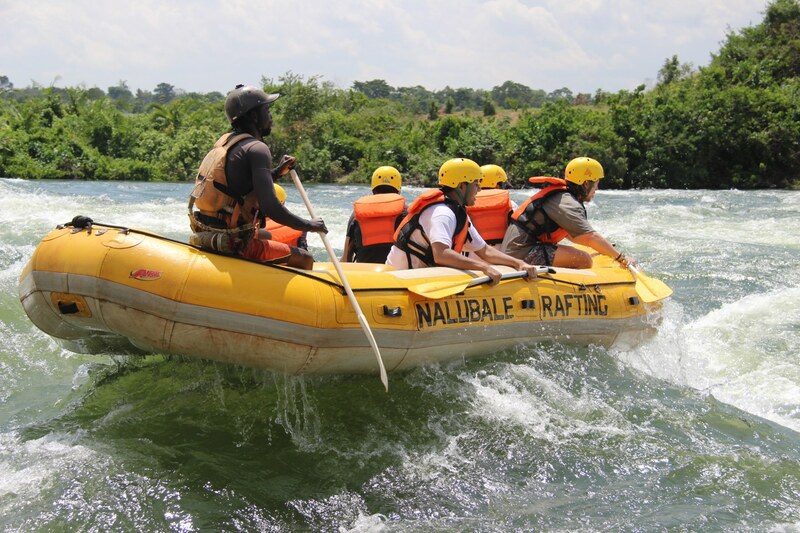 A good friend recommended to go with Nalubale Rafting, an experienced company that takes safety very serious, are highly organized and the number one on Tripadvisor. 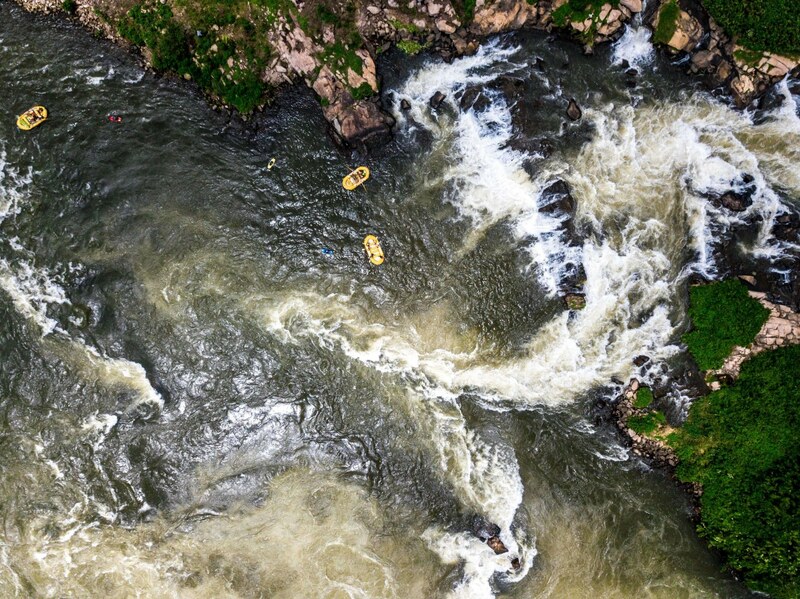 Rafting can be extremely dangerous and I suggest you don't cut corners to save some pennies (or shillings) by choosing a cheap operator. 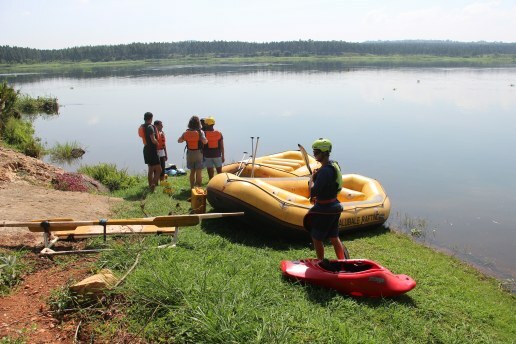 If you want to go rafting in Jinja, go with the best. 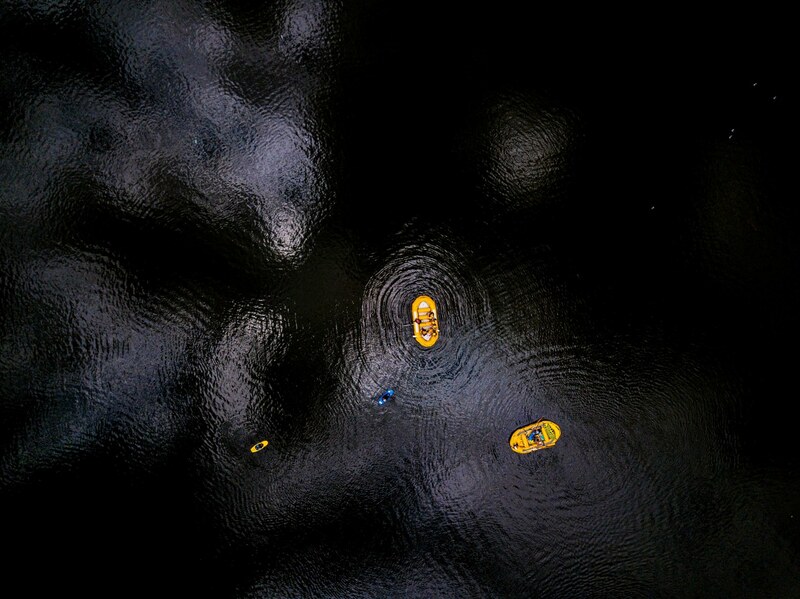 "Stillness in the wind before the hurricane begins." The day started at the office of Nalubale Rafting in Jinja at 8AM. We were received with a warm welcome, coffee and tea and the infamous Ugandan Rollex. 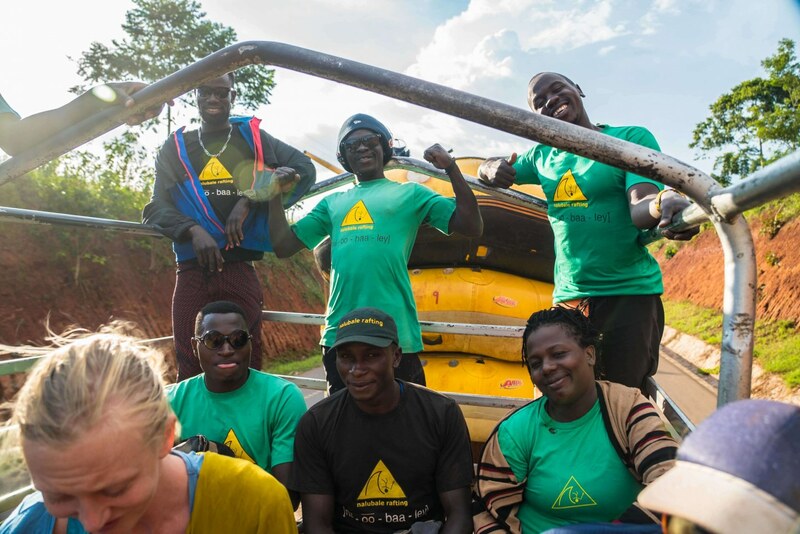 After meeting our guides and fitting out helmets and safety vests we got in a matatu (read minivan) and drove to the river Nile. Once we arrived, our instructor Ashiraf briefed us on the day, checked out gear, stowed any valuables on the safety boat, and hit the water. 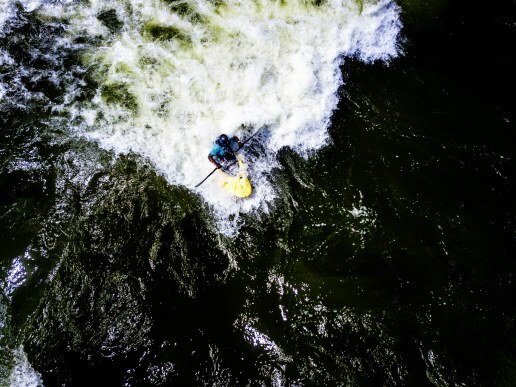 Once in the water, Ashiraf explained all the commands, which at first seemed to be a lot, but after practicing on flat water proved to be very manageable. 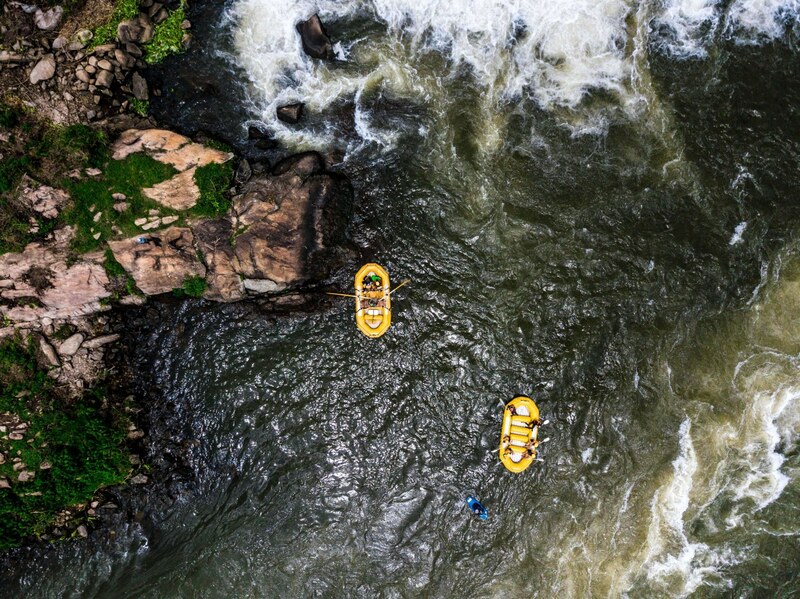 After everyone felt comfortable with the commands and their roles on the boat, the kayakers and safety boat went downriver, followed by our raft. "A river seems a magic thing. A magic, moving, living part of the very earth itself." No words can describe how it felt when the boat flipped over on our first rapid. Unable to hold on the rope, everyone was flung into the water, after hitting some limbs and the bottom of the boat I was sucked into mother earths washing machine only to be spit out for enough seconds to catch a short breathe and be swallowed into the next one. I followed Ashirafs instructions, made myself small and my safety vest quickly brought me to the surface, where a kayaker picked me up and brought me back to the boat. 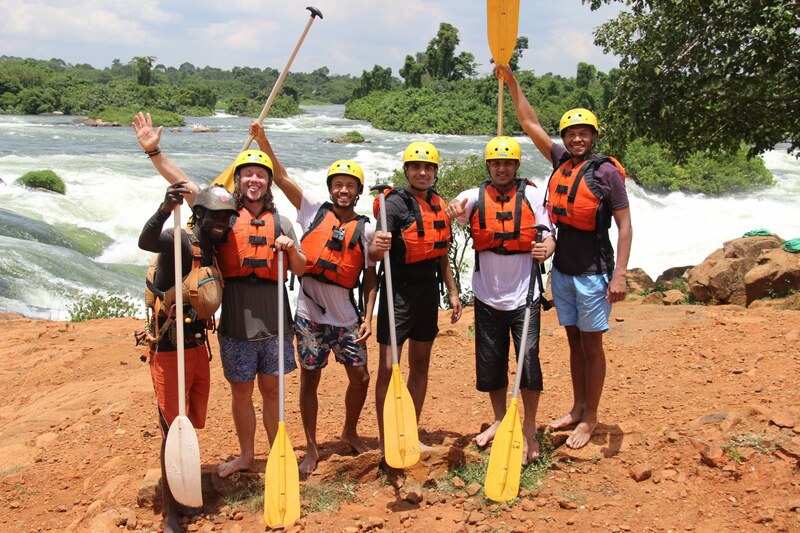 Our full day of rafting included 8 rapids, 4 in the morning, a fantastic lunch with loads of fresh fruit and a banging carrot cake, followed by another 4 rapids. The adrenaline of surfing the earths rivers is a heart-pounding thrill that you will remember for the rest of your life. 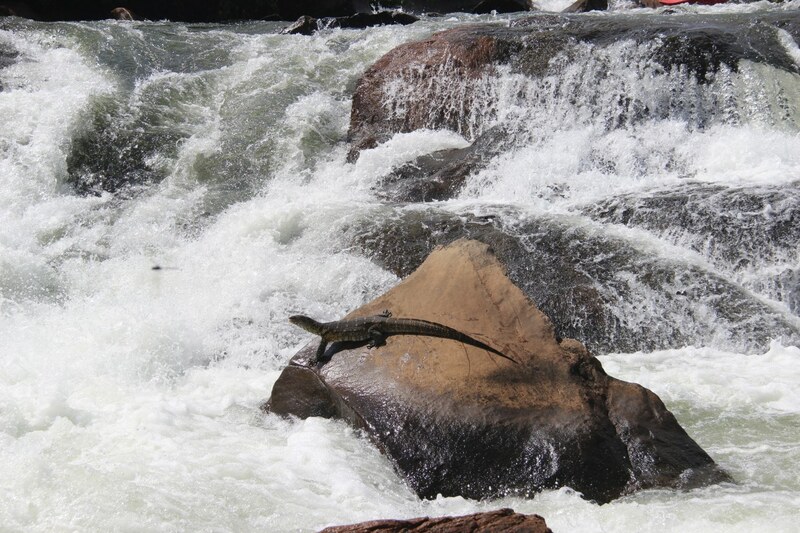 Shoutout to everyone at Nalubale Rafting for this magical experience. Note: Due to the building of a new dam somewhere in 2018, half of the 8 rapids we rafted will be flooded, meaning that within a years time there will only be 4 rapids left over. Don't miss out on this mind-blowing experience while you still can!